Jordan Bergtraum is the VP of Product Management at ServiceChannel, a platform to source, procure, manage, and pay for repair and maintenance services from commercial contractors. Jordan leads ServiceChannel’s product strategy and design, and is responsible for the department’s development and growth. His role centers on researching the facilities management vertical and developing innovative technology solutions. Jordan’s expertise extends to providing actionable intelligence into facilities management spend and quality of service, optimizing the WO life cycle, and managing compliance risk for facilities managers of distributed locations. In addition, Jordan runs ServiceChannel’s advisory board, the Win/Loss program, and the competitive analysis program. 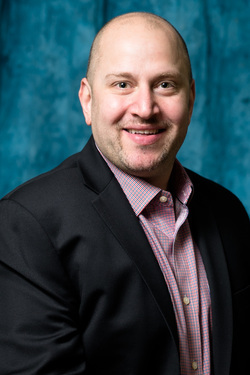 Prior to joining ServiceChannel, Jordan was VP of Product Management at Epiq Systems, a global provider of integrated technology and services for the legal profession, and he headed up product strategy at Medidata, an industry-leading cloud platform for clinical development data analytics. Jordan holds an MBA and an MS with honors from Boston University, and a BA from Union College.